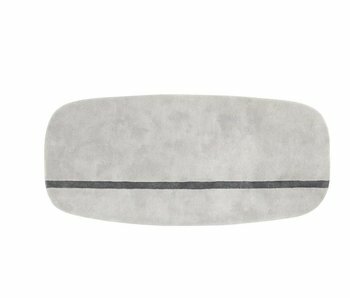 Textile - LIVING AND CO.
Gorgeous Normann Copenhagen Edge cushion. The Edge cushion is easy to combine in a Scandinavian interior design by the minimalist look. Made of Breeze Fushion & Fame fabric consisting of wool and textiles. The Normann Copenhagen Trace rug is designed by Sarah Böttger & Hanna Emelie Ernstrig. 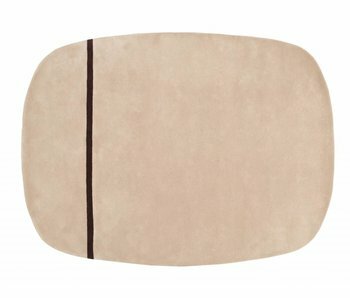 This beautiful design rug is made of 50% wool and 50% polyester. 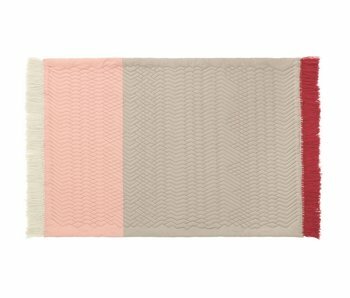 The Normann Copenhagen Trace rug is a true eyecatcher! The Normann Copenhagen Trace rug is designed by Sarah Böttger & Hanna Emelie Ernstrig. This beautiful design rug is made of 50% wool and 50% polyester. A true eyetcatcher from the Normann Copenhagen collection. 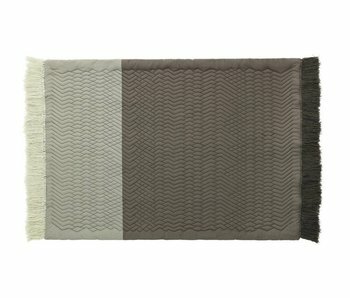 Beautiful Ekko living blanket designed by Günzler.Polmar for Danish Normann Copenhagen. Made of 100% New Zealand Wool and very soft! Awesome in the living room or bedroom combined with the latest Scandinavian lifestyle trends. 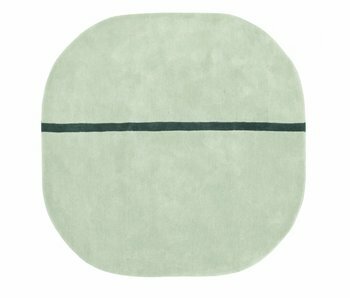 The Oona rug by Danish brand Normann Copenhagen is designed by Simon Legald. This beautiful handmade design rug is made of 100% wool. The Normann Copenhagen Oona rug can be ordered in 3 different colors.